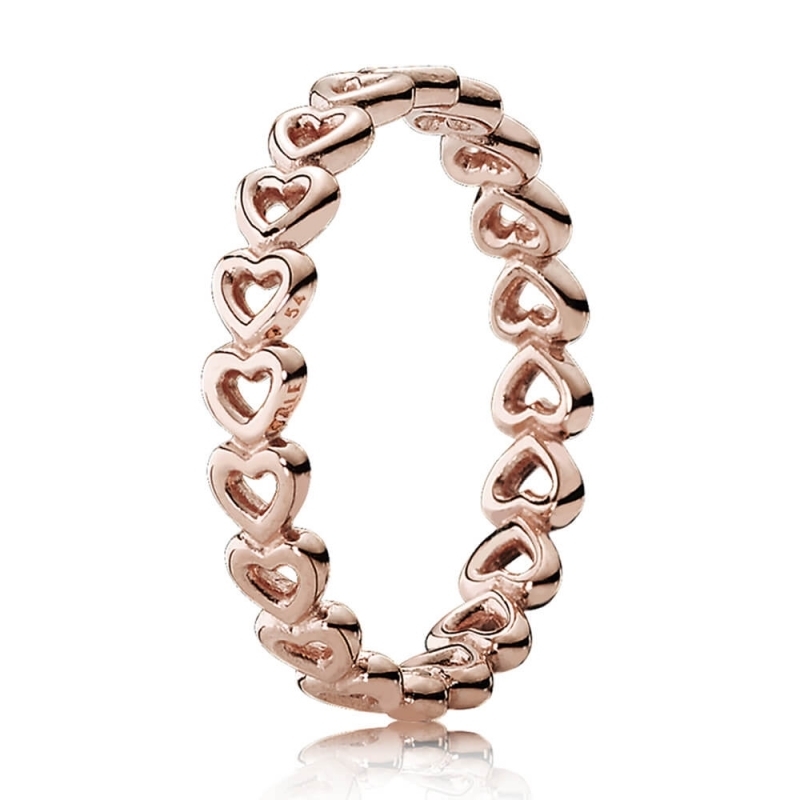 PANDORA Rose Linked Love Ring. Connected hearts design with beaded details in PANDORA's very own rose metal blend. Lovely ring for my daughters birthday.